@Troll Stop Using My Name !. Can This Beat The Ferrari 599 GTB Fiorano in Straight Line ?. Can This Car Could Go Faster around The Sugo. 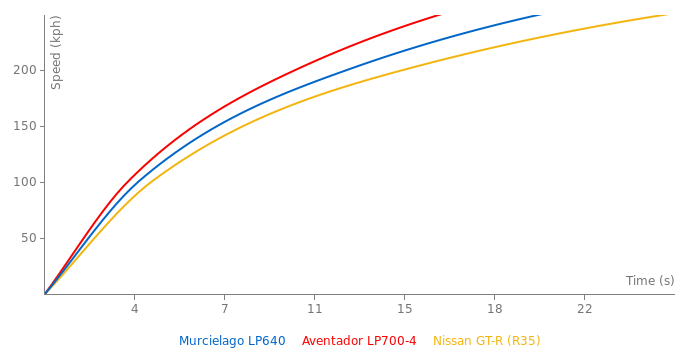 I Agree with You .... LP640 vs 599 GTB vs SLR in The Most Greatest Drag Race of All.I Probably Think LP640 Would Probably Beat SLR and 599 GTB. 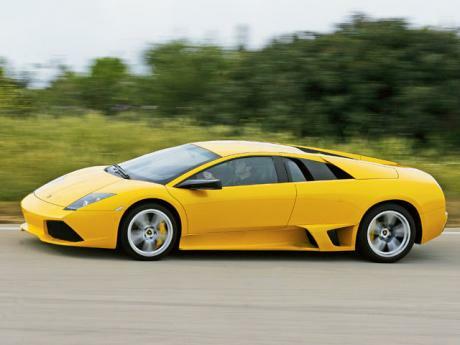 Because of its Top Speed 211 mph and SLR Can Only Do 207 mph and 599 GTB Can Do 205 mph. 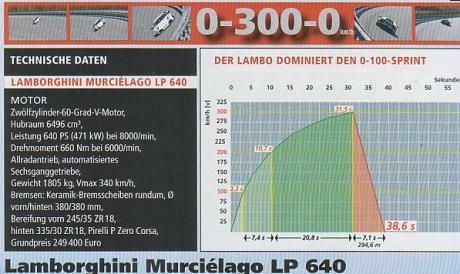 no it isn´t thats speedclock speed not true speed 355km/h on the speedclock are most likely not even 340km/h true speed.. Imagine the engine from the 911 GT2 RS in the nose with the first rear suicide doors for the 3 passenger reclining fold down rear seat and a panoramic hatch for visibility. Now that would be a 2 ton exotic that makes sense. thats a Murielago engine the velocity stacks end in that airbox sitting on top of the engine..the four black pipes feed the airbox with fresh air coming from the airfilters..
my god people,murcielago already have twin turbos....are you stupid that much? 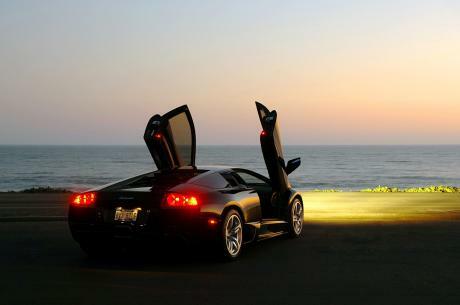 Who said that the murcielago has twin turbos? 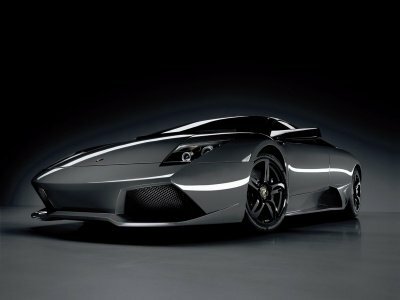 Someone who calls himself "lamborghini biggest fan" LMAO! are these people for real?? 632 BHP from 6496 cc V12 NATURALLY ASPIRATED ENGINE...Don't you think youd get more than 97BHP/litre if there were twin turbos attached??!! The Bedford laptime was driven by EVO magazine in a private owned car...the owner was sitting on the codriver seat... that lap was not all out time attack.. I did hear somthing about a 7:37 a lil while ago. anybody think it could go faster round the ring?